I’ve written before about where we think Bali’s property market is heading over the last couple of years. Now it’s time to re-visit and look at what 2019 and beyond have in store. TripAdvisor recently published their Travelers’ Choice Awards for 2019 and Bali was given the title of #1 best destination in Asia and #5 best destination in the world. That’s pretty impressive. Lombok even made its mark by ranking in the top #25. I think this will only get better and it won’t be much longer before Flores and other superb destinations across the world’s largest archipleago will also be recognised for their natural beauty and almost mythical “paradise found” status. But there are also causes for concern. The massive promotion and exposure that Bali gets has seen uncontrolled development in recent years, particulalry in the regency of Badung, which includes Nusa Dua, Kuta, Seminyak and Canggu and there have been loud voices calling for an end to more hotel developments. These have become less vocal recently however, as Bali’s government becomes much firmer with enforcing zoning regulations and the issuing of permits attached to property. 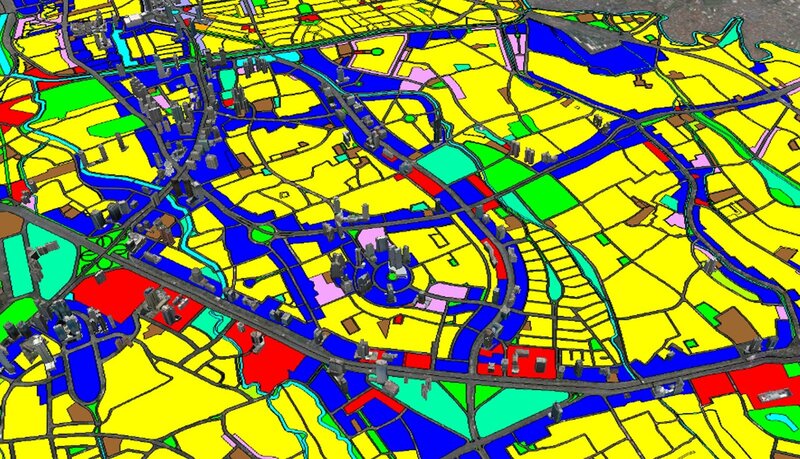 The latest zoning map and green belt areas for example, are now supposed to be set in stone for the next 20-years. Price is always a sensitive issue in any market, especially when that market grows and supply increases. But to suggest there has been a “Price War” is not altogether true. 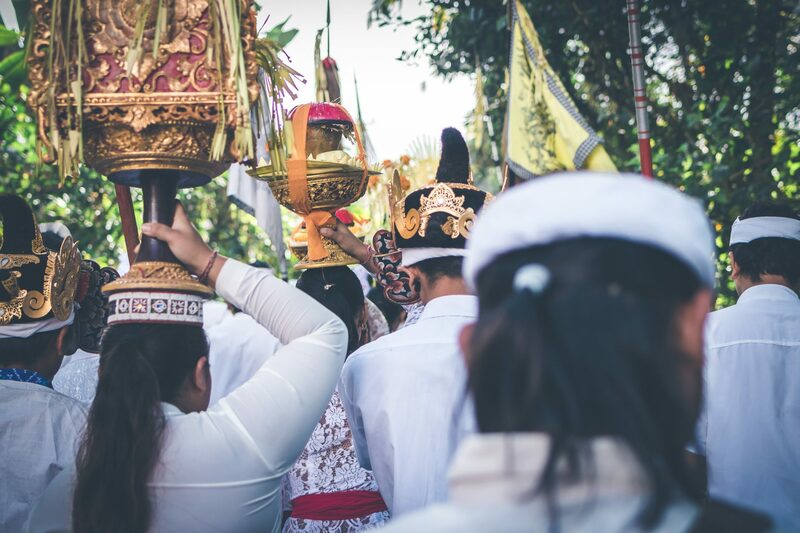 What is true is that some areas do see low prices and low occupancies, but this has mainly been focused in certain low-end areas in the back streets of Kuta and partly into Legian, which are more popular with the less savoury sort of visitor Bali could well do without. Older hotels in these areas are struggling and they’ve seen a negative asset value; in fact, it’s very likely some of them have debts larger than their current worth. The truth is at some stage measures need to be taken by all stakeholders because things have to change. From the northern part of Legian into Seminyak business seems to be close to normal. The area does experience traffic congestion and overbuilding around the main streets, but in general most resorts are doing well and have managed to find balance between their Chinese, Australian and European markets. North Seminyak and into Canggu is where the “madness” begins and it doesn’t look like it’s going to end anytime soon. It’s not mad as in dangerous! It’s mad because of how popular it’s become so quickly. 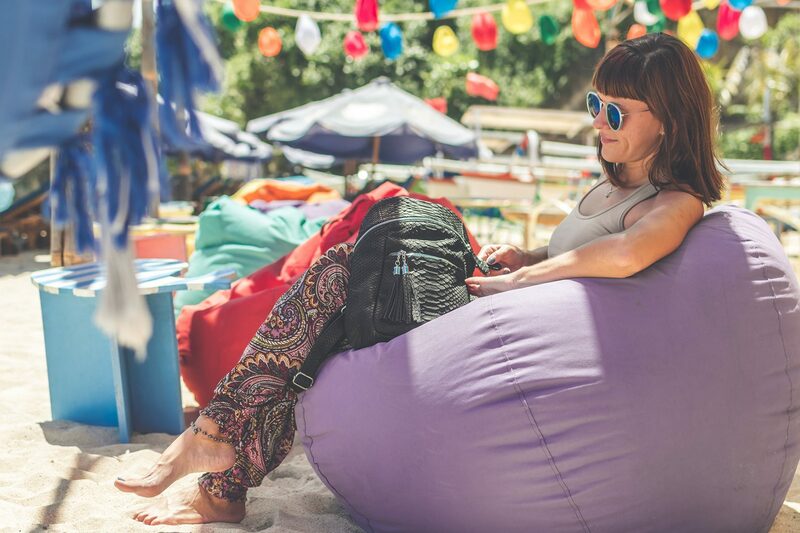 A constant supply of globe-trotting Hipsters, Digital Nomads, long staying guest, Eco-aware (not Eco-perfect) travelers and health food joints seem to be the ones tapping into this popularity by acknolwedging global tourism trends and embracing the local culture for all the right reasons. People are learning about Tat Twam Asi (the idea of being one with the universe by embracing the belief that I am you and you are me), Tri Hita Karana (three causes of well being: 1. harmony among people, 2. harmony with nature or the environment and 3. harmony with God) and other aspects of Bali’s rich cultural heritage and fusing it with new energy and new life. 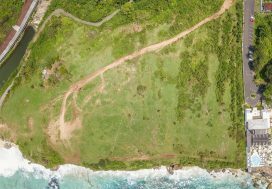 This more ‘enlightened’ market is staking claims around the Bukit and its world-class surf breaks and beaches and luxury resorts. 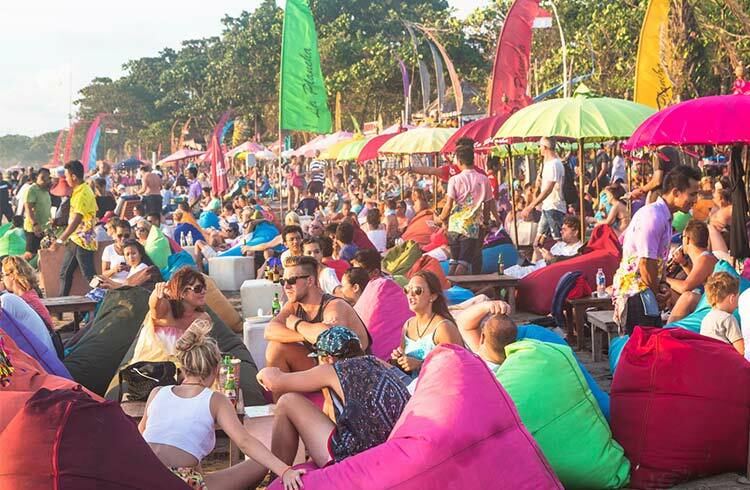 They like to party as much as the Seminyak crowd, but in a more ‘civilized’ way’ it seems. And then, of course, there’s Ubud, but that’s another chapter in itself. We believe this is helping Bali, some might even say it’s saving the island from a few neo-colonial-long-term-self-serving expats, read: the ‘special ones’ – those that think they are entitled and should be the ones to decide Bali’s future, not Made or Wayan, who they believe, would do well to stay at home and continue to make a living from farming rice. These are the same people who don’t like to see more visitors come to Bali, especially foreign ones, not because of the traffic or because they help the economy grow, but because they don’t feel so unique or special anymore. I believe Bali needs these ‘enlightened’ forward thinking souls working with important and relevant sustainable community issues, especially around garbage and plastic (a ban on single use plastic bags came into effect on January 1 this year) and water (Bali’s governor Koster broke ground on the new Sidan Dam on April 4) and infrastructure. We’re not overtly political at Seven Stones but we do support the current administration and if all goes well on Election Day on April 17 and they get 5-more years in power, we think these social and community initiatives will gain momentum. Mass tourism developed in the second half of the 19th Century in the United Kingdom and according to most reliable sources was pioneered by a company called Thomas Cook & Sons (who still exist in the same business) who offered holidays to the ‘masses’ or ‘common people.’ And it hasn’t really stopped since then. Now the word ‘mass’ is perceived with quantity rather than social class and there are challenges in managing the facilities and services associated with large numbers of visitors. Certain areas for example, would do well to follow the direction of Thailand and The Philippines who both recently took the bold step of temporarily closing down popular and over-exploited destinations in efforts to clean up the mess created by too many people with too much trash. Bali too must take things seriously. We have to be serious about how we use water and treat our waste so we don’t destroy the very things that have been attracting people to come here in the first place. The good news is we can feel the winds of change and these important issues are finally getting the attention they deserve. They need more of course, but we have started. Harcourts Seven Stones is a property company headquartered in Bali, Indonesia, with a mission to help people who are interested in buying and selling residential and commercial real estate. If you’d like to subscribe to our newsletters or need more information about this blog or other property matters please complete this form. We’d love to hear from you!